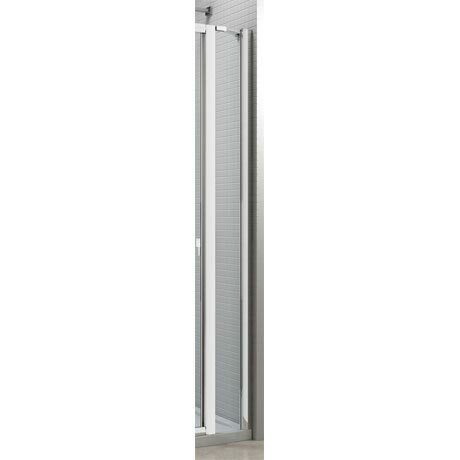 The 6 Series inline panels are designed to be used in conjunction with the 6 Series slider, hinge and bifold doors to extend the width. Made from 6mm toughened glass with a standard clear glass finish. With Mershield Stayclear, the protective coating ensures the glass maintains its sparkle for years to come.